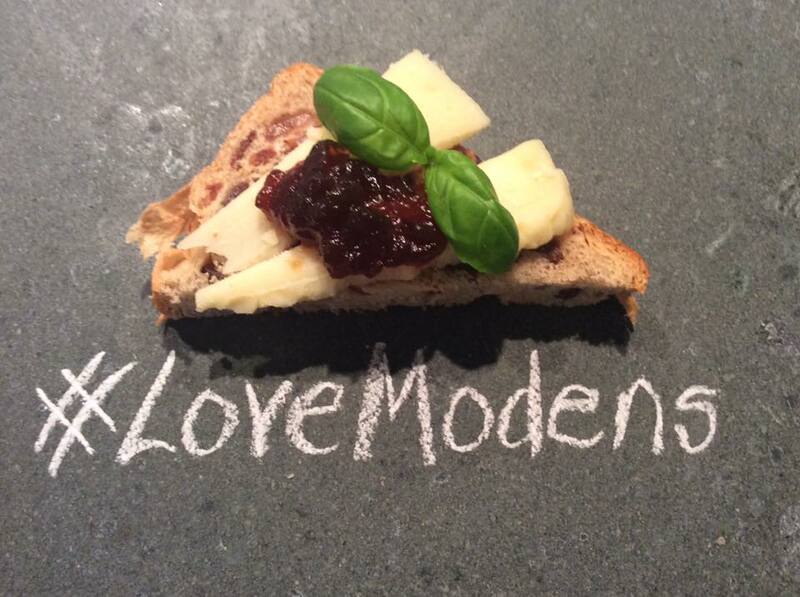 Or scroll down to find out more about Modens Bakery…..
Modens is an artisan bakery based in Spilsby on the edge of the beautiful Lincolnshire Wolds. 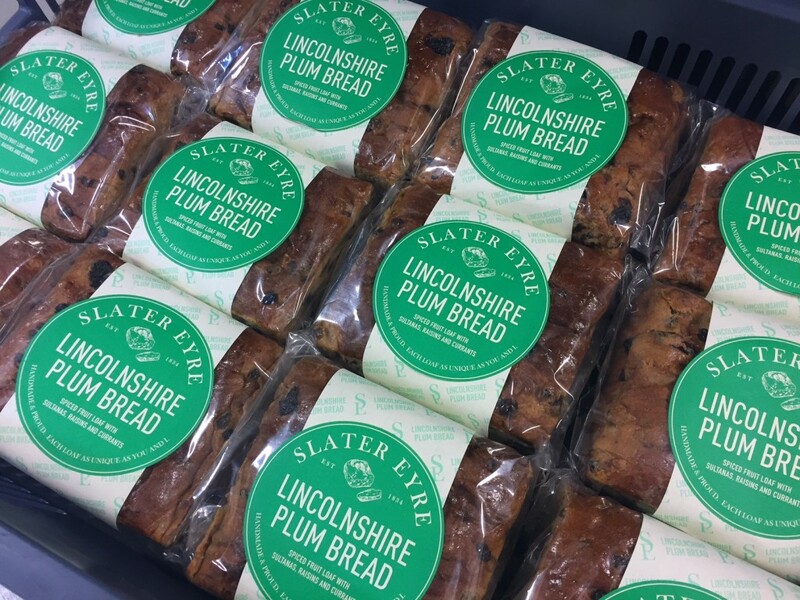 Our signature bake is our gold award winning Lincolnshire Plum Bread. Baked in Spilsby since 1936 it is still based on the original recipe developed by Leonard Moden. 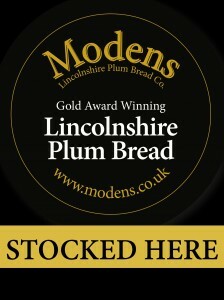 If you are familiar with plum bread you will know of course that the loaf actually contains NO PLUMS! The name originates from the colloquial term for drying or ‘plumming’ fruit. 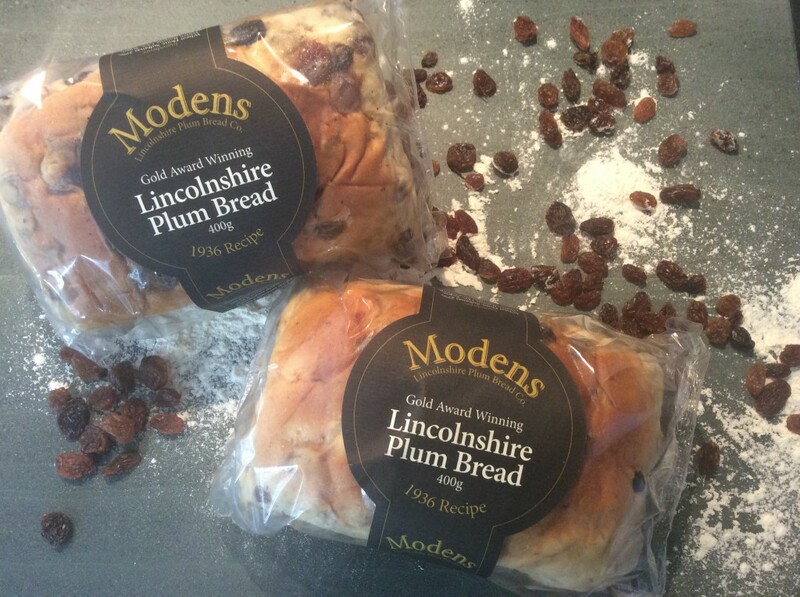 Very little has been changed over the years and Modens Plum Bread remains a firm favourite in the county. 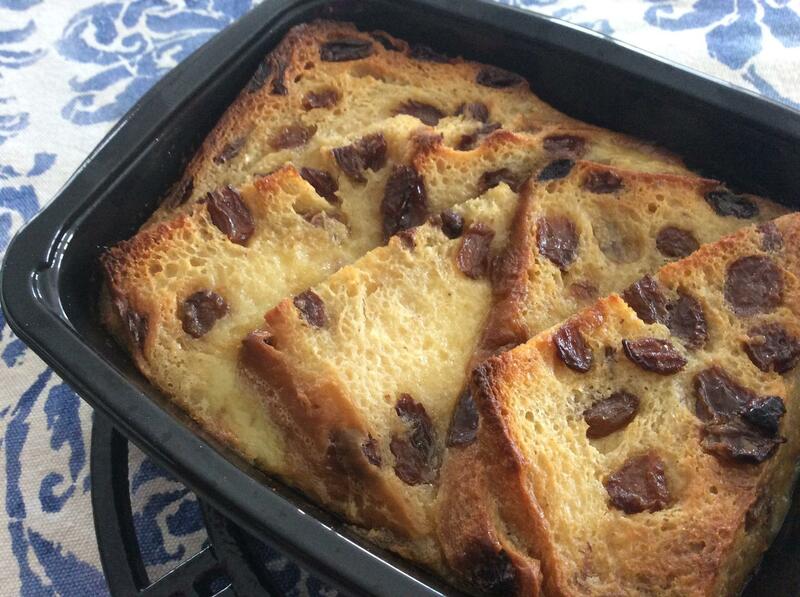 Our award winning fruit loaves contain plump sultanas and raisins. They are made and moulded by hand, and then baked in individual tins. 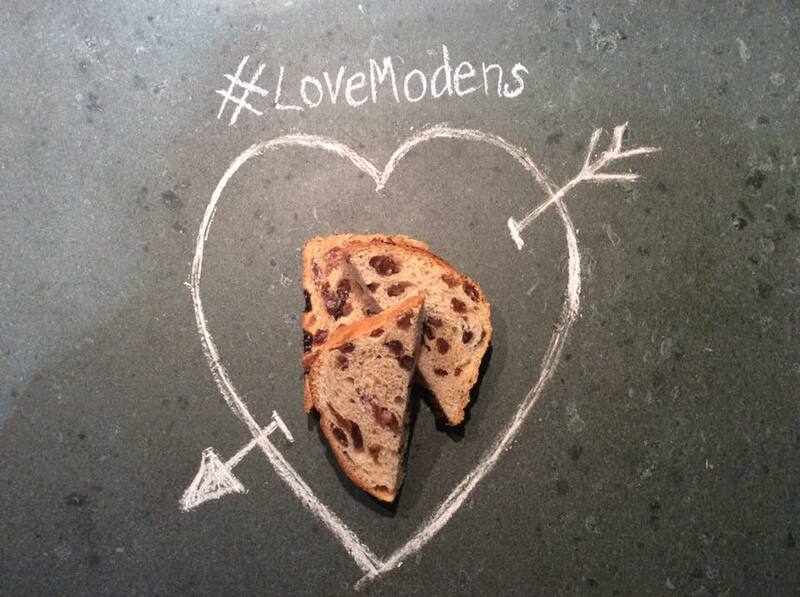 This gives them their distinct Modens shape, and the benefit of a golden crust all the way around the product. 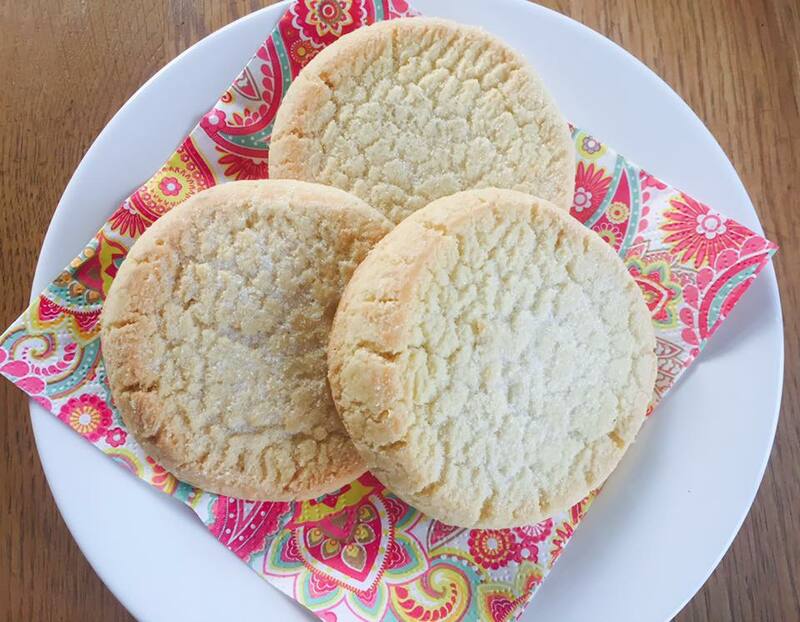 Our rich, crumbly shortbread biscuits are whoppers – and thats just how our customers say they like them! Apricot, White Chocolate Chip, Chocolate & Caramel, and Sultana & Raisin. 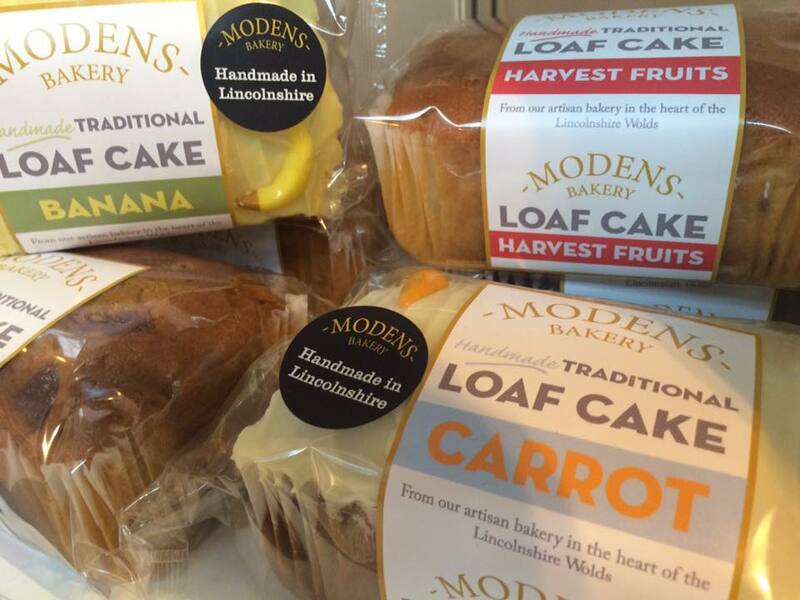 Our Traditional Loaf Cakes are great for a teatime treat. Moist sponge finished with hand placed decorations, each cake is baked in an individual paper case and cuts into 4-6 slices. Choose from seven delicious flavours – Chocolate, Banana, Carrot, Lemon, Coffee & Walnut, Madeira (un iced) and Harvest Fruits (un iced). Our signature bake with a twist! 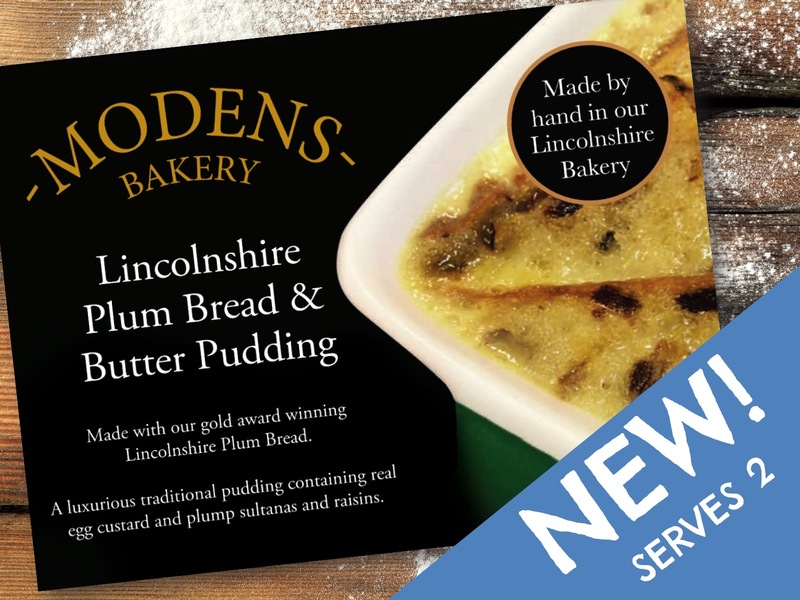 We use our award winning plum bread and add a few quality ingredients to make this glorious, family favourite pudding. Silky custard, tasty plum bread and whole lot of second helpings! 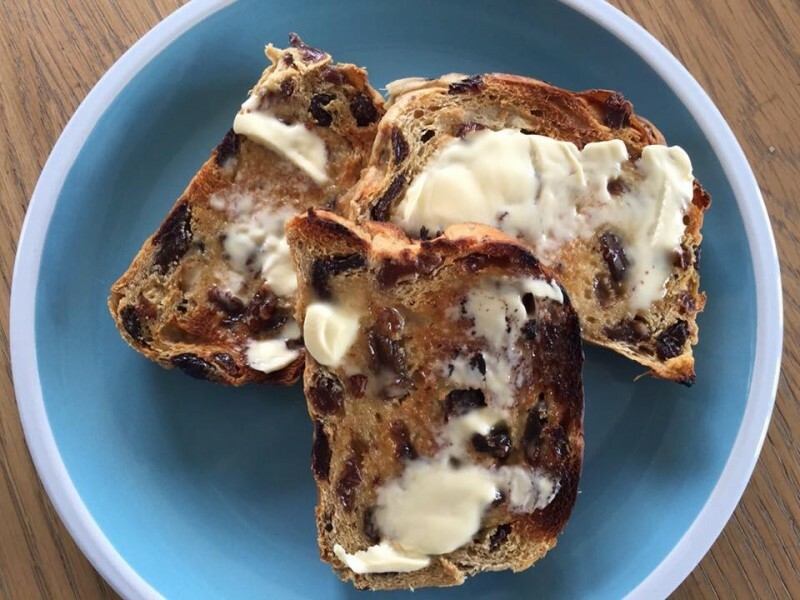 We owe the recipe for our rich, moist fruit loaf to expert baker Mr Slater Eyre and his bakery in 1834 Louth, Lincolnshire. A delicious balance of spices including ginger and cinnamon make this heritage loaf unique to us. Each loaf is handmade too and one of a kind. Abbey Park Farm Shop, East Heckington. 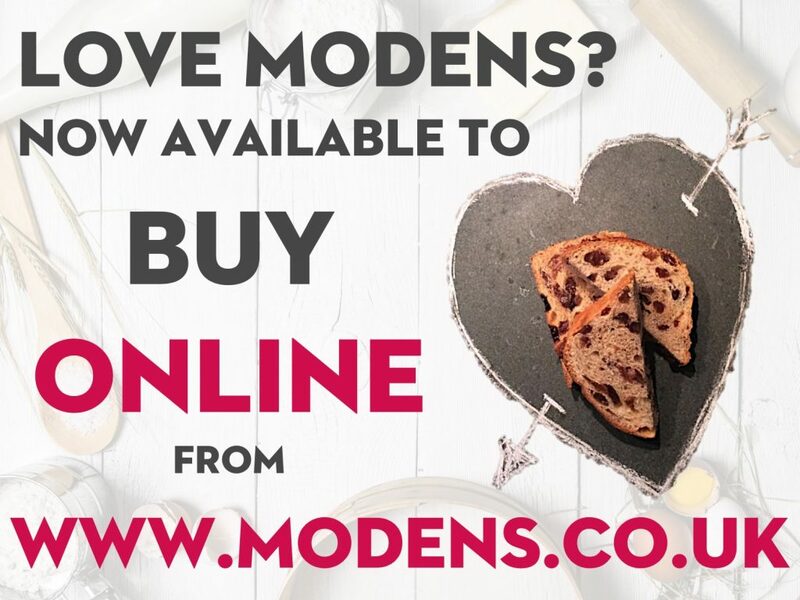 …check our Modens Facebook Page for up to the minute stockist news…. Stow on the Wold, Glouc. Find us on the Poacher Cheese stall at Farmers Markets & Shows. Bilsby Filling Station, Alford Road, Bilsby. Upper Floor, The Butter MArket, Town Hall, Middle Gate, Newark. The Enfield Chambers, The Old Rectory, Church Lane, Widnerpool. and we’ll send you some more information. 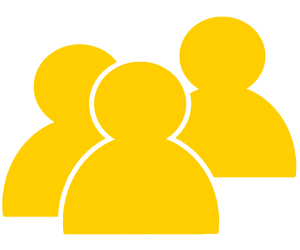 We currently do not sell individual loaves online – but we’re working on it! Please check our list of stockists to find your nearest store. Fill out the form & we’ll be in touch.